It’s officially summer: the sun is shining, the beach is calling, and have we got loads of amazing concerts coming up for you? We do! 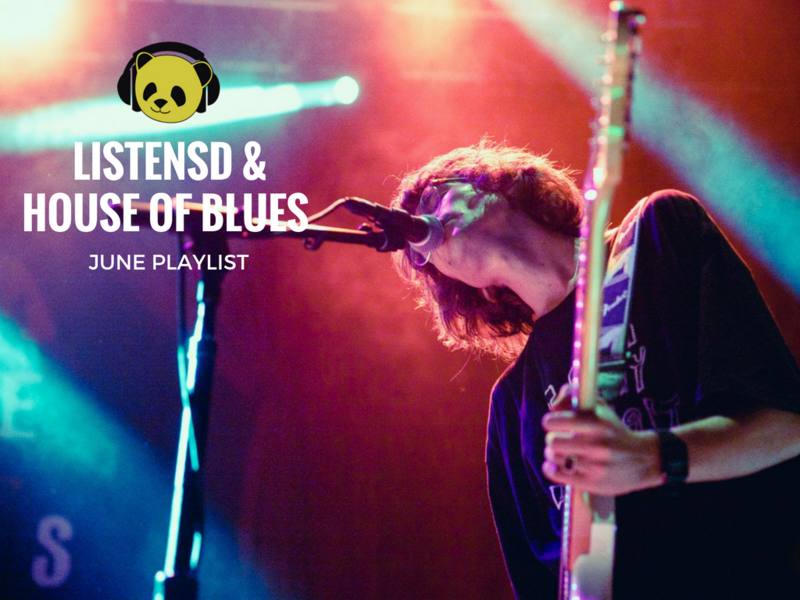 ☀ Check out our June playlist, full of all our favorite bands playing House of Blues San Diego this month. We’re super hyped for Logan Henderson (6/1) – Big Time Rush stans get yourselves down there, it’s tonight! – Minus the Bear (6/8), Trixie Mattel (6/18), The Specials (6/24), and Mighty Mighty Bosstones (6/30). Take a listen to our playlist here and check out all of these and more! House of Blues is also hosting the famous EMO NIGHT this month (6/22), which we’ll be offering tickets up for grabs along with a couple of other unmissable shows. Make sure you follow us on Instagram & Facebook so you don’t miss those ticket giveaways! If you’re feeling peckish before any of the shows you’re sure to love, or just whenever you’re in the area, House of Blues’ restaurant and bar doors are open to you, just next door to the venue.